Hi everyone! 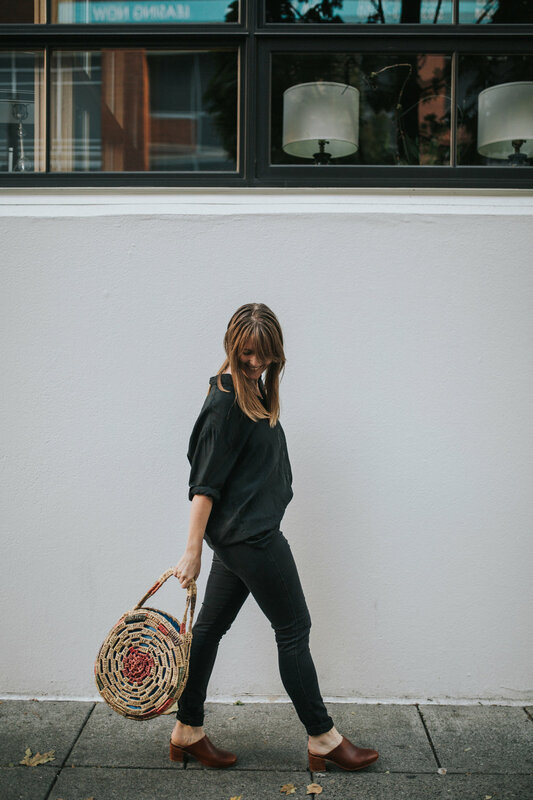 Today I’m super excited to share a project I’ve been working on with Nisolo and three wonderful bloggers in my community. 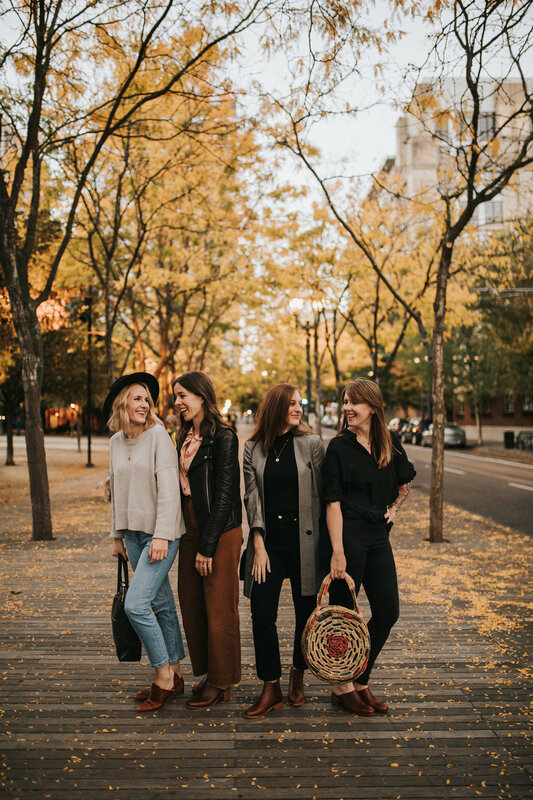 Last spring, I had the honor of sitting with Andrea of Seasons & Salt, Ellie of Selflessly Styled & Chloe of Conscious by Chloe at The Sustainable Fashion Form to discuss fashion ethics from a consumer’s point of view. I had such a great time sharing my opinions and thoughts with these ladies and I am so happy that I was able to work with them again to support the launch of Nisolo’s Brandy collection! So for today I’m sharing my review of the Brandy Chelsea Boot AND I’m sharing links to my lovely blogger friends’ posts where they are sharing their own reviews on the styles that they chose for their closet! | FIT | These boots have a high shaft and narrow toe fit. For that reason it is recommended that you order a half size up from your normal sizing. For these Chelsea boots I am wearing a 7.5US and I am a traditional size 7US and find the fit very comfortable! | COMFORT | Usually with boots I have to be careful with the shaft being too tight around my ankle or the back heel portion rubbing against my foot and causing blisters. I’m happy to say, with a thin sock, these caused no issues when I first wore them. I have yet to wear them for 3+ hours of walking but so far they’re super comfortable. The heel height is also very manageable making them a little more dressy but still an everyday shoe. | THOUGHTS | The Brandy color of these boots is gorgeous. I was worried that they would be a little too red to fit in my strong neutral wardrobe but the deep brown color comes through very nicely. I love pairing these boots with my black pants like I did for this photoshoot. Instead of being an awkward brown/black contrast, the dark paneling that makes up the classic chelsea boot style compliments the brandy color so well. Which also helps make it easier to pair these boots with the rest of my closet since the majority of it is black :) These boots are also great with my crop style pants, especially my straight leg crops. The slightly higher shaft will be perfect for keeping me warm when temperatures drop. I also like the slender silhouette of these boots with the more pointed toe. They aren’t so sharp that they feel edgy (which I’m not opposed to at all!) but they are a little more of a statement than a full round toe. Overall, I’m very happy with this addition to my closet and I believe they will be a piece that I can continue to incorporate and wear for many years to come. Now for the fun part! 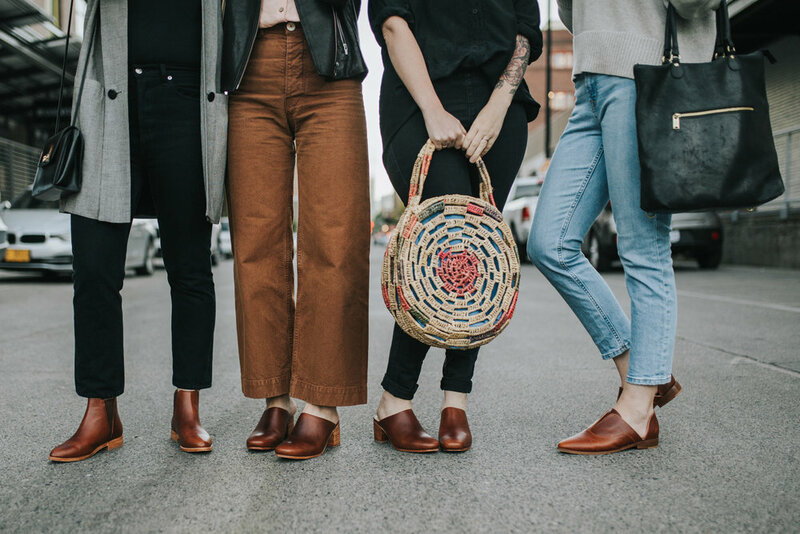 If the Chelsea boot might not be the right choice for you, then I encourage you to checkout Andrea & Chole’s reviews on the Paloma Mule and Ellie’s review of the Emma Oxfords! Thank you Nisolo for bringing us together again and giving us this opportunity! Also, thank you to Kiara from Kiara Rose Photos for taking these stunning photos! This post was sponsored by Nisolo. However, all opinions are my own. This post also contains affiliate links and if you shop through those links, I will receive a small commission. Thank you for supporting the brands (and fellow bloggers!) that support The Thoughtful Closet!